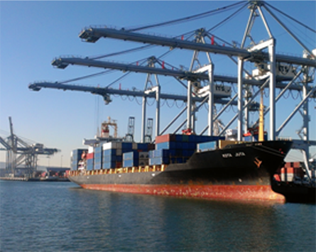 PCM has provided Pre-Construction reviews, Project/Construction Management, Claims Analysis and Support, Estimating, Scheduling, document Control, Inspection and Close-Out Activities for major Port-Related Clients. PCM is providing Pre-Construction reviews, Project/Construction Management, Claims Analysis and Support, Estimating, Scheduling, document Control, Inspection and Close-Out Activities for the Pier G and J projects.Completion scheduled for 2014. 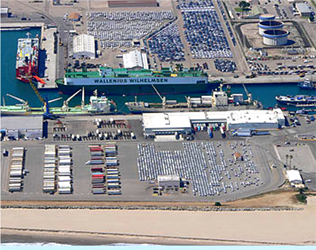 PCM is providing Pre-Construction reviews, Project/Construction Management, Claims Analysis and Support, Estimating, Scheduling, document Control, Inspection and Close-Out Activities for the Port.Completion scheduled for 2014. 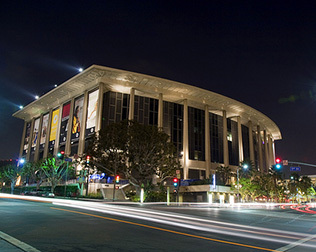 County of Los Angeles, Music Center / Grand Avenue Roadway and Pedestrian Improvement. Los Angeles CACompleted in 2003.